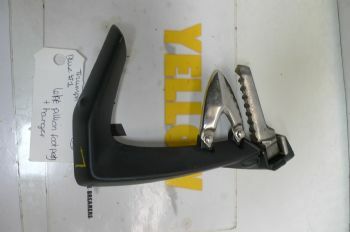 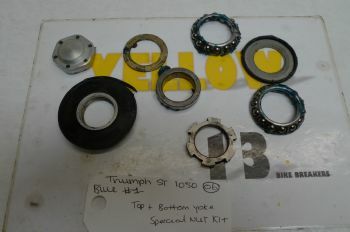 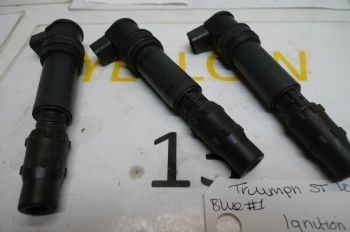 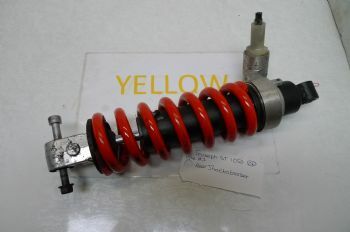 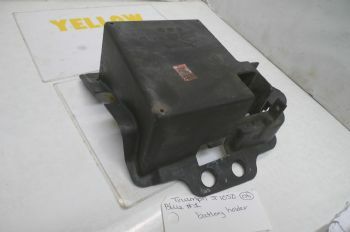 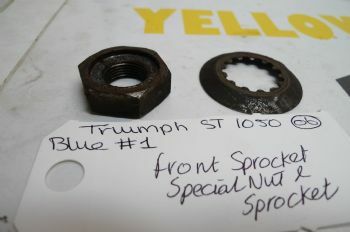 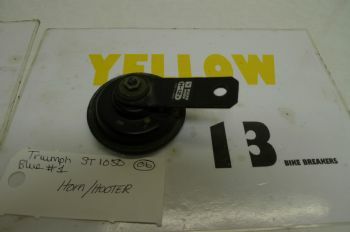 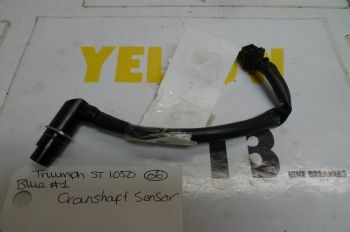 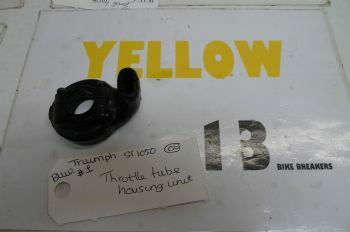 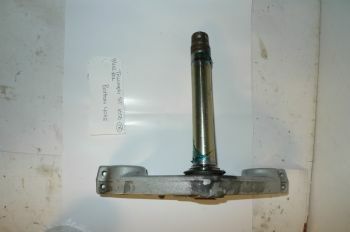 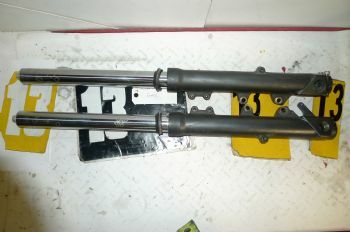 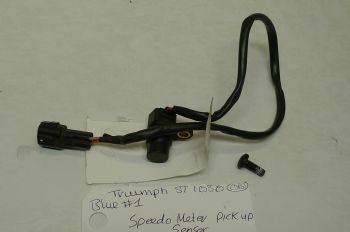 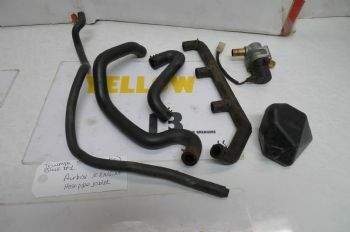 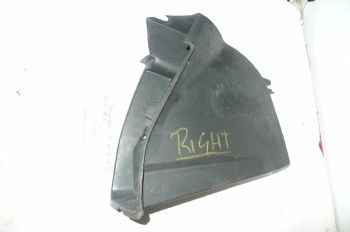 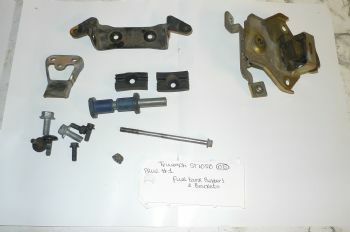 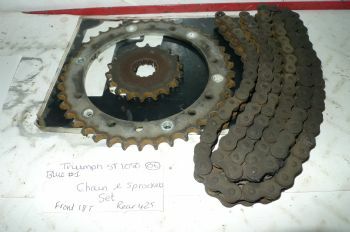 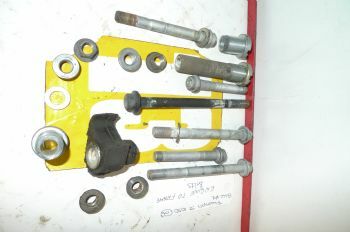 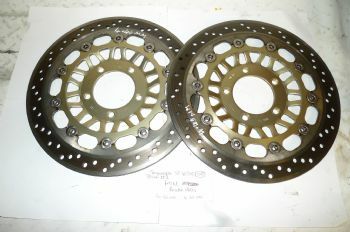 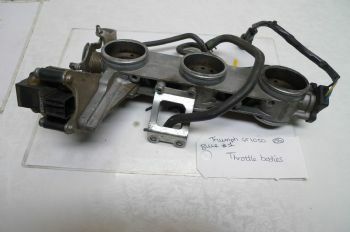 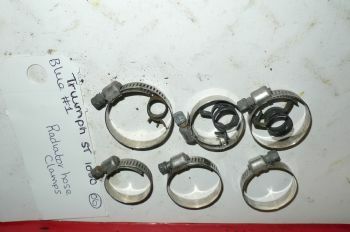 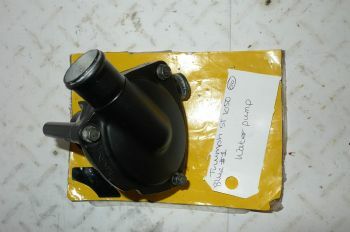 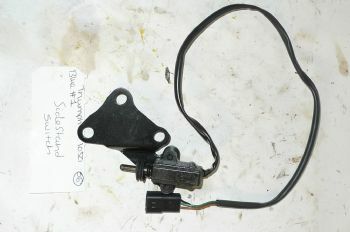 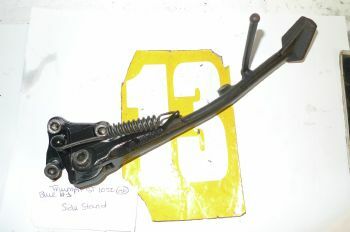 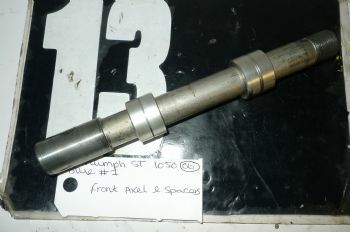 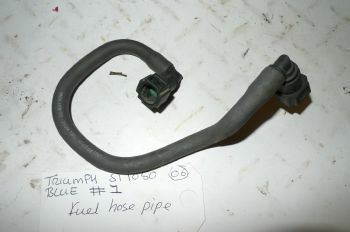 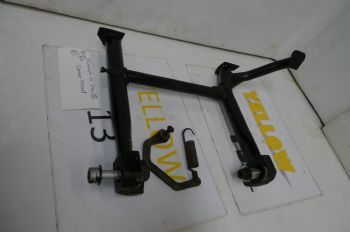 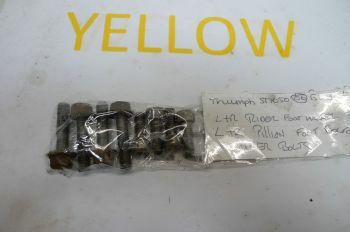 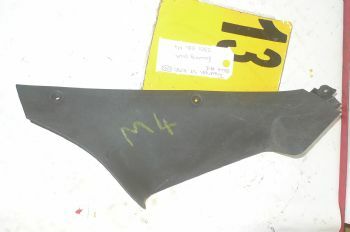 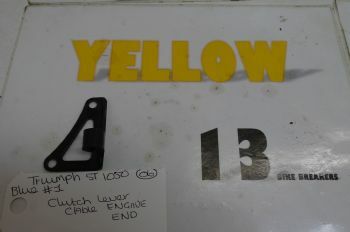 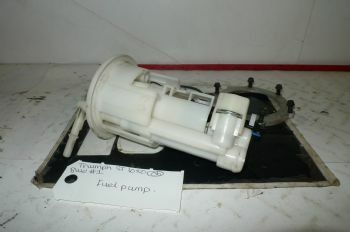 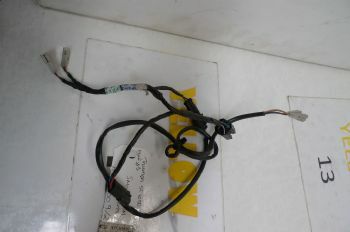 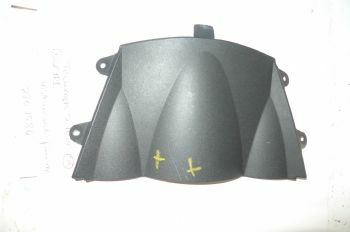 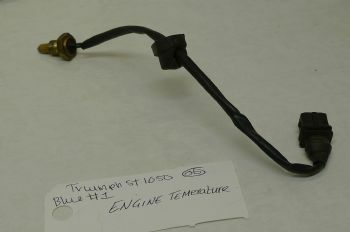 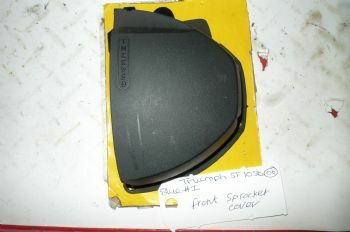 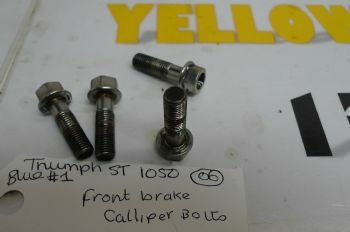 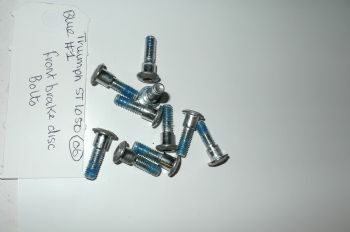 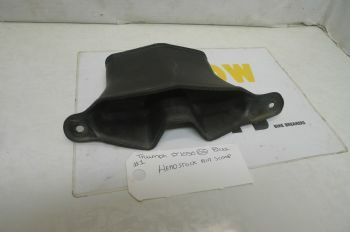 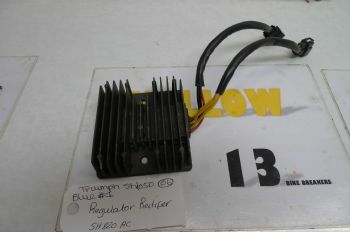 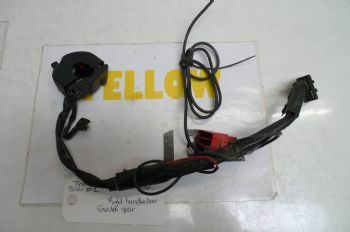 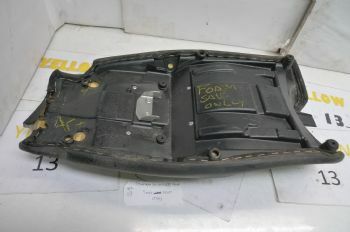 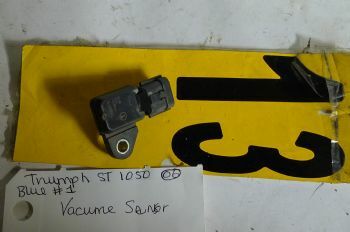 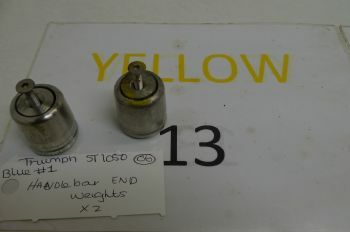 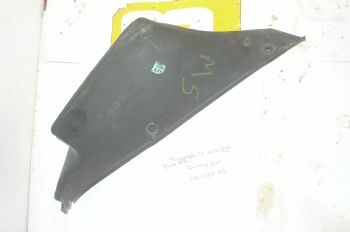 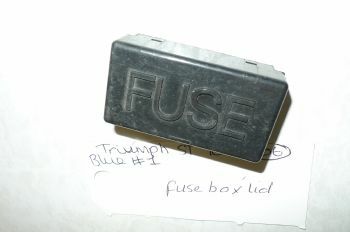 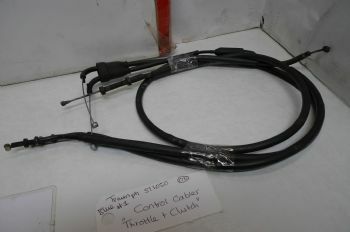 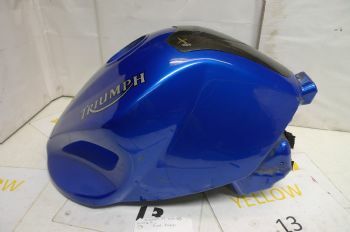 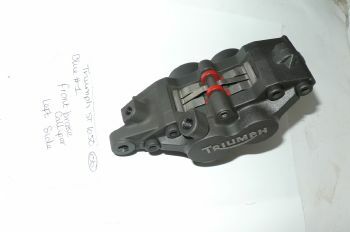 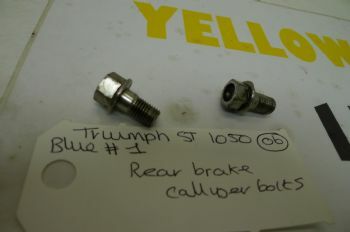 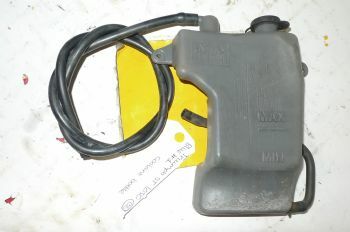 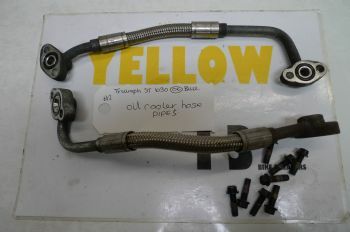 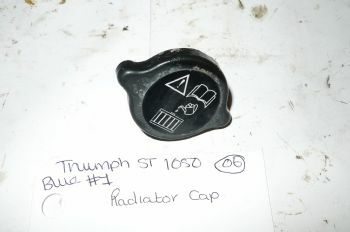 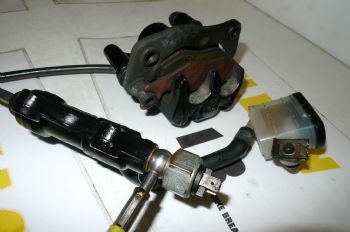 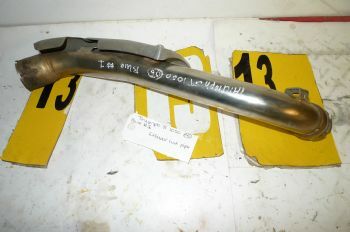 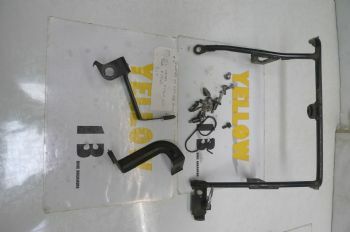 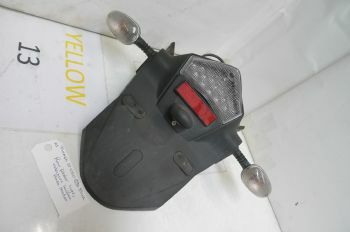 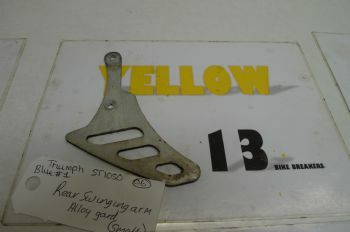 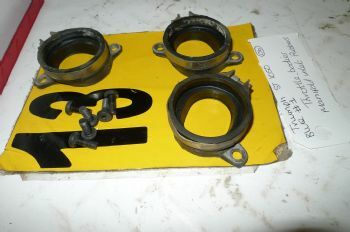 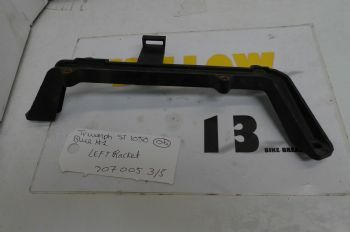 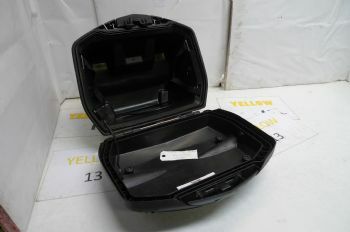 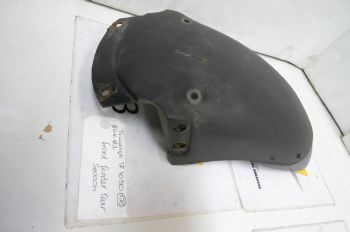 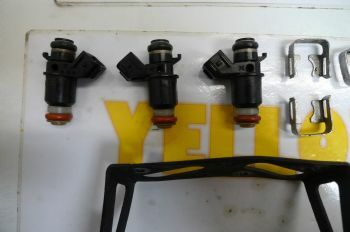 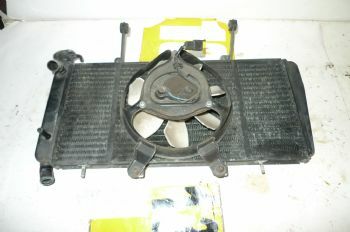 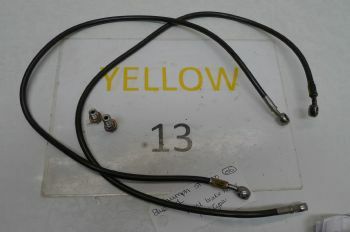 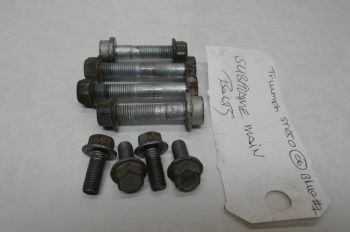 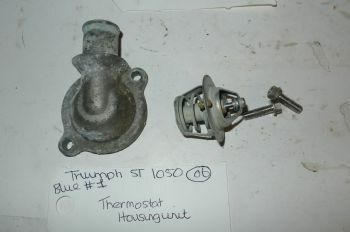 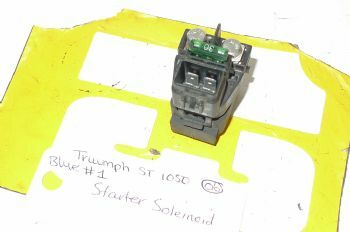 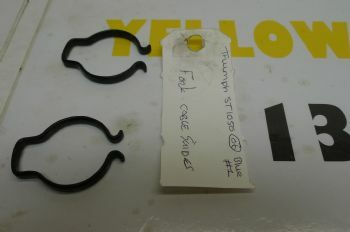 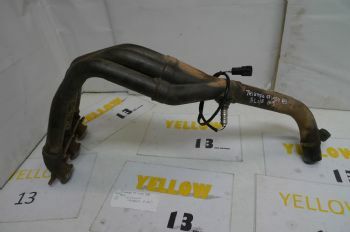 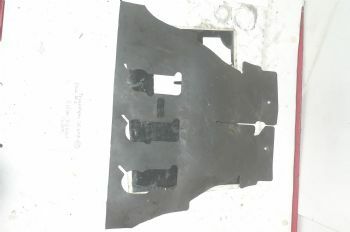 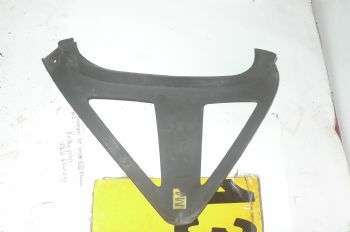 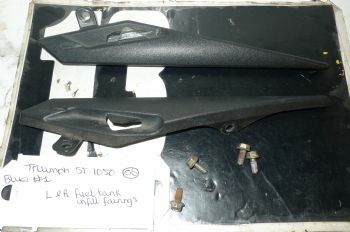 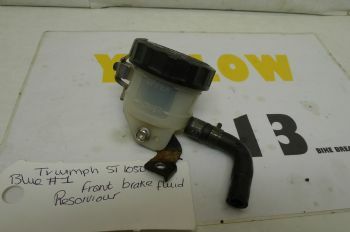 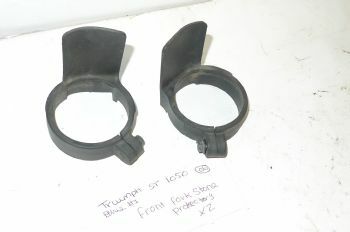 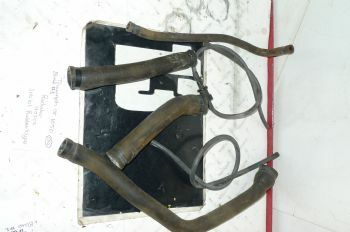 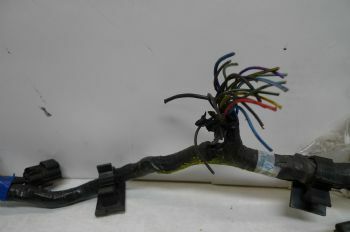 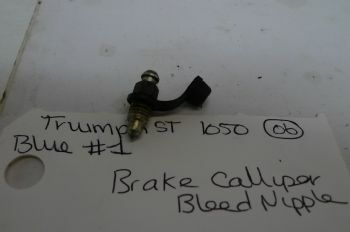 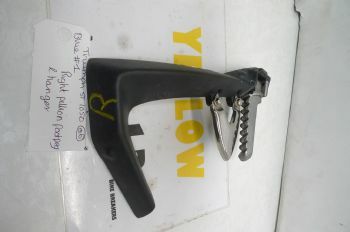 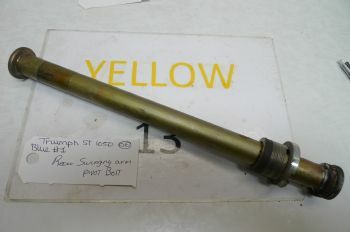 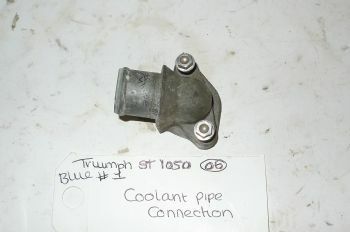 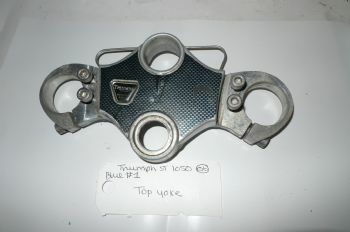 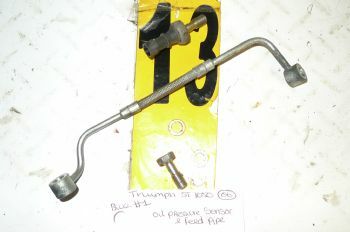 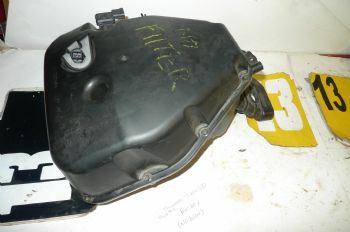 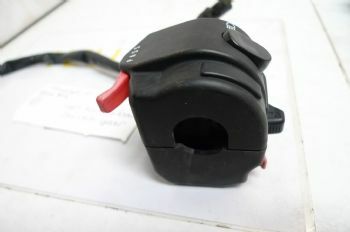 Hello and welcome to Yellow thirteen bike breakers parts list for the TRIUMPH SPRINT ST 1050 NON ABS MODEL #1, 2006 year. 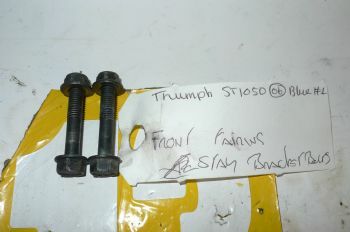 Breaking Triumph Sprint ST 1050. 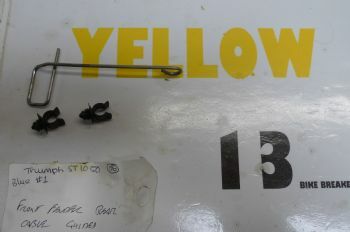 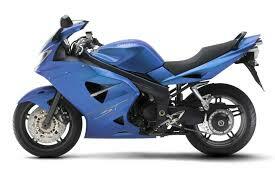 Here at Yellow 13 Bike Breakers the team look forward to serving the global motorcycling community.